Even if you have heard about Google+ (read as Google Plus), you may be asking yourself what the point is of investing time and money into another social network, especially when sometimes it seems that nobody else is using it anyway. But if you have a small to medium business, here are some important reasons to rethink your decision and have a serious look at what Google Plus for Business can do for you. As of June 2014 there were 343 million active accounts in Google+ (and even more use it indirectly, such as by uploading mobile phone photos without opening the app). That is far less than Facebook’s 1.28 billion, but quite a lot more than Twitter’s 270 million. It’s certainly not a slow market that you can choose to ignore. If you want to sell your product or service, you would be crazy to pass up the opportunity to put your brand in front of qualified leads, right? Whether lots of people use Google+ or not, the truth is that Google loves it when you play in their sand box. Today 68% of searches are conducted on Google, so if we told you Google+ can help your company rank higher in their search results, wouldn’t it be worth looking into it? Everything you post on you Google Plus for Business page is immediately indexed by Google. Thus, the content you post to your page can rank in search results even if your website doesn’t. This is huge for companies and professionals, because the websites that appear on the first page of Google, and especially in the first few positions, get 54.8% of all clicks from users (Optify). Once you enter the Google+world you will encounter a great deal of resources in one single place: Hangouts, Communities, YouTube, Google Search, Gmail, Google Maps and many others. Each of these was created to benefit and optimize your marketing strategy and take your brand even further. You may have noticed that lately Google comes up with a list of local search results (the “local search carousel”) every time you do a search for a product or service. Ranking factors for local results are quite different from organic search results. For their local results, Google considers its own factors, and the number of +1s on the Google+ Business Page, seems to be the most influential in determining ranking order. Encourage reviews from your customers or clients on Google+. These reviews increase the authority of your Google+ page and increase the chances of ranking well in the local search carousel. With Google+ Local, users can discover and share places. They can read reviews of a business before even visiting it. These reviews are written by people who are already part of their circle so these are people they know and trust. In this way, Google+ can help you be the place where your customers want to be. In 2013 YouTube became the second largest search engine in the world – processing over 3 billion searches a month, and we are sure it’s no surprise to you that Google owns YouTube. When you create a YouTube channel you immediately also have a Google account, whether you like it or not! So if you have videos on YouTube and aren’t yet on Google+, act now! Connecting the two helps ensure your videos are predominantly featured on Google+ and vice versa. The bottom line then? If you are not on Google+ yet, it’s time to get moving! Stay active and add influential people and pages to your circles. 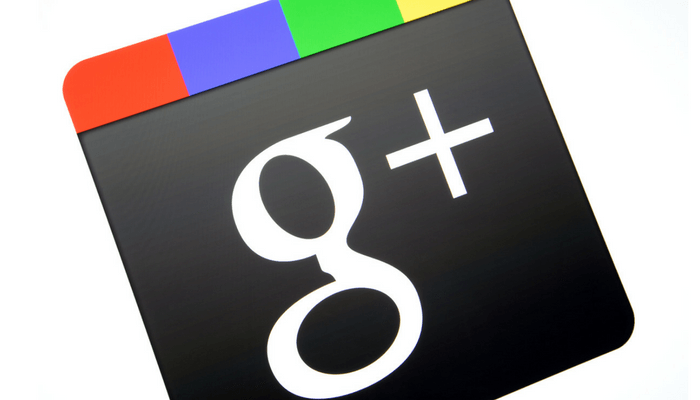 +1 and comment on other people’s content on Google+ people will often reciprocate. The more activity and engagement you receive on your content, the more +1s you receive, the more loyal followers you will have and the better Google will treat you in search results!